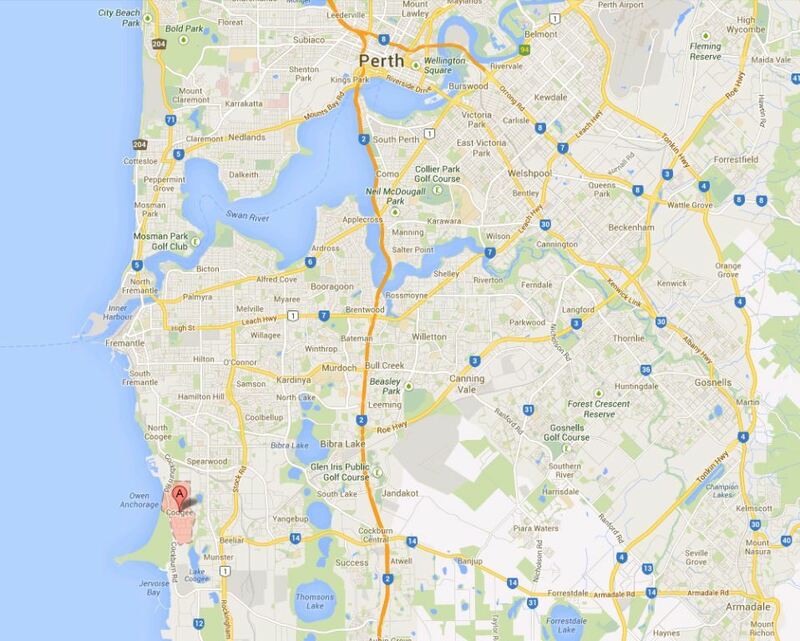 Ryan WIlks has recently completed the South Coogee ( Perth ) telecommunication facility upgrade project. 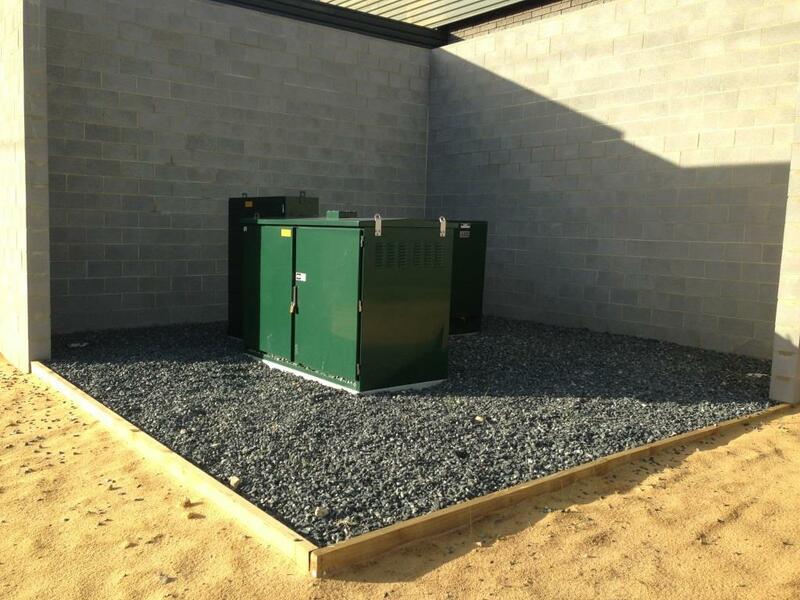 The project provided our customer with a complete turnkey solutions for HVAC, Electrical and Building services works. 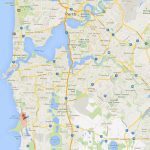 South Coogee Telephone Exchange is a telecommunications facility situated in the Southern Perth suburb of Wattleup and is located between the major suburbs of Fremantle and Rockingham. 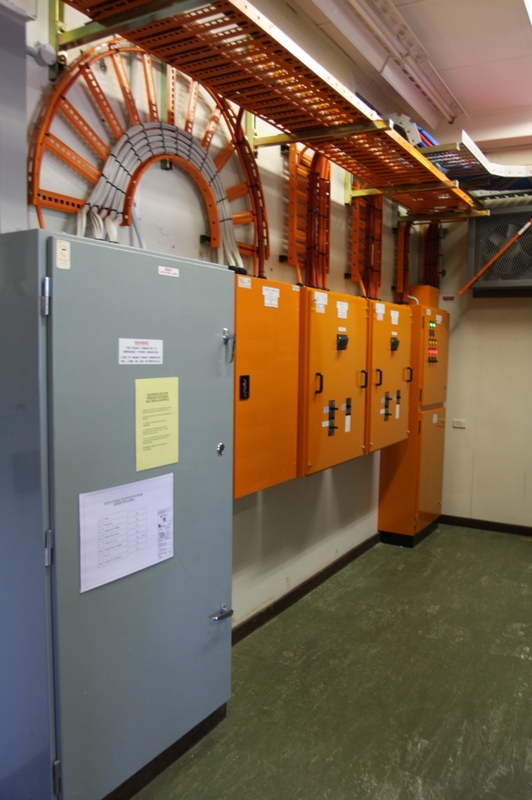 The upgrade is in response to the planned network growth of 111kW of equipment load. 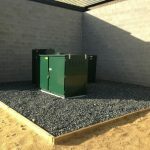 The project was both a logistical and design challenge and was required to be completed within the client’s strict timeframe. The Ryan Wilks design and construction team were able to overcome the challenges and make the design suit the existing building conditions and the client’s revised requirements. 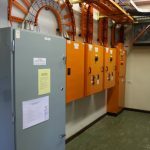 The project involved the decommissioning of the existing AC units and the supply, installation and commissioning of a new HVAC system including 2 x 96kW Temperzone packaged units with economy cycle and relief air, new Innotech controls including a new mechanical services switchboard and new air conditioning ductwork and grilles to suit the new telecommunication rack suites (2 x “cold” aisle suites and 1 x “hot” aisle suite) for the new NBN equipment and to supply cooling to existing equipment within the exchange. 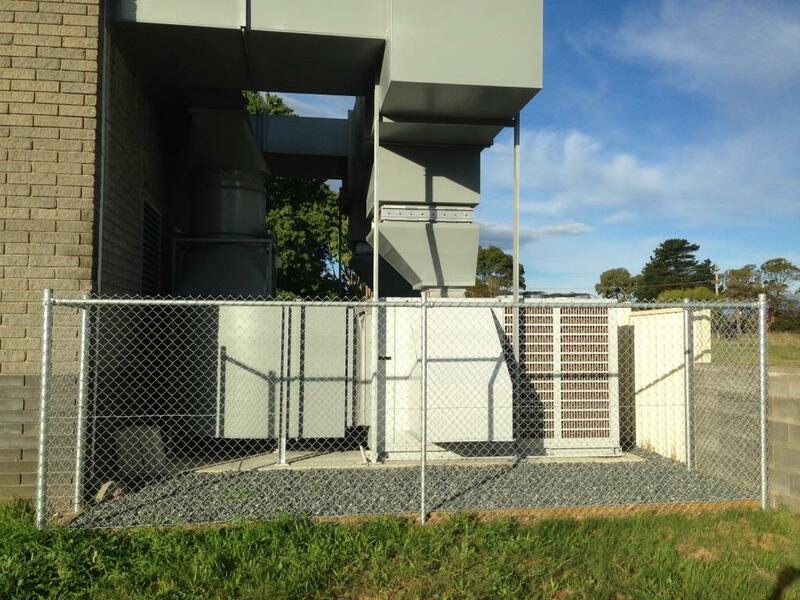 Perform air balancing to the existing air conditioning system to suit the new NBN equipment area and existing equipment areas. 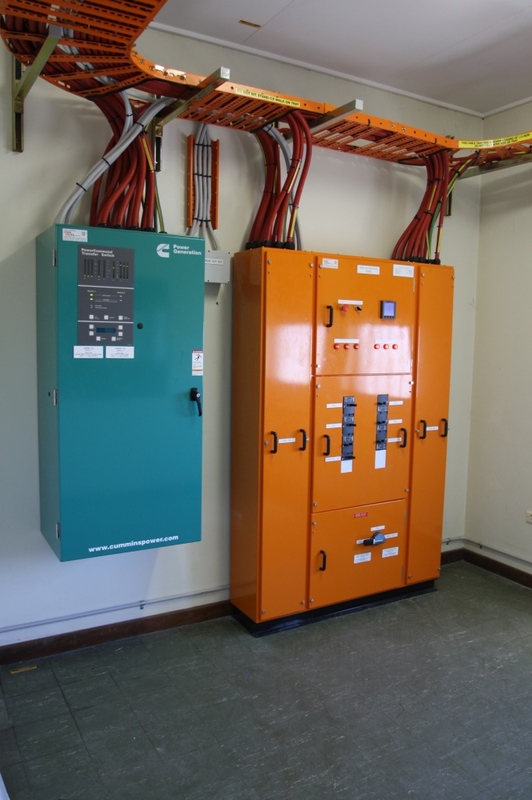 Decommissioning of existing redundant equipment and the supply, installation and commissioning of a new power system including a new main switchboard and new distribution boards including a new main distribution board, 2 new distribution boards for a new rectifier system, a new light and power distribution board and a new mobile generator cubicle and the installation of a new automatic transfer switch. 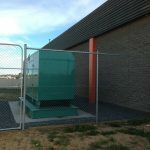 The existing standby generator was decommissioned and replaced with the installation and commissioning of a new 400kVA enclosed standby Cummins generator with a 1000L base tank. 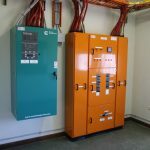 The new power system also required the supply and installation of the associated cable tray, consumers and submains cabling, controls and AMS alarms and commissioning. 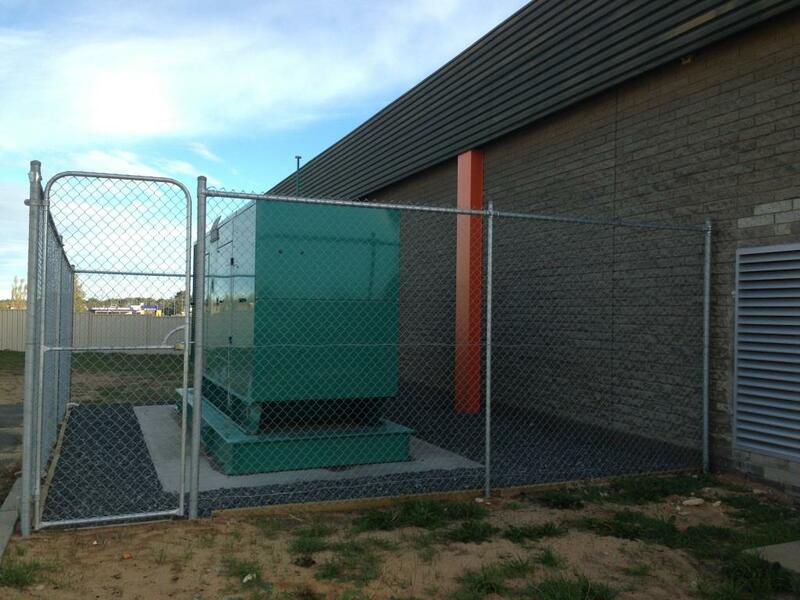 Ryan Wilks provided co-ordination with the supply authority Western Power and their construction contractor Future Grid for the installation of a new 315kVA substation on the property. 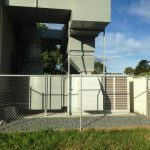 Ryan Wilks constructed a new 4m tall fire proof wall for the substation and installed conduits on the property for HV cables installed by Future Grid for the new substation. Although a challenge, the project was able to be successfully completed by the Ryan Wilks team on time meeting the client’s strict deadlines and providing proven success of Ryan Wilks delivering an entire turnkey project.